His impact as a trailblazer sometimes overshadows how good he was as a player. 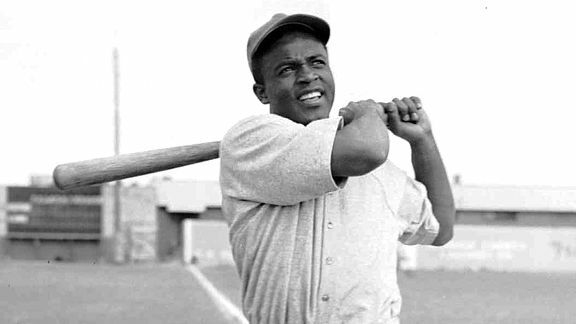 Segregation prevented him from debuting until the age of 28, yet he still led the NL in wins above replacement five times after breaking the color barrier. A career .311 hitter, Robinson had gap power, speed and was an integral part of the only Brooklyn team to win the World Series.